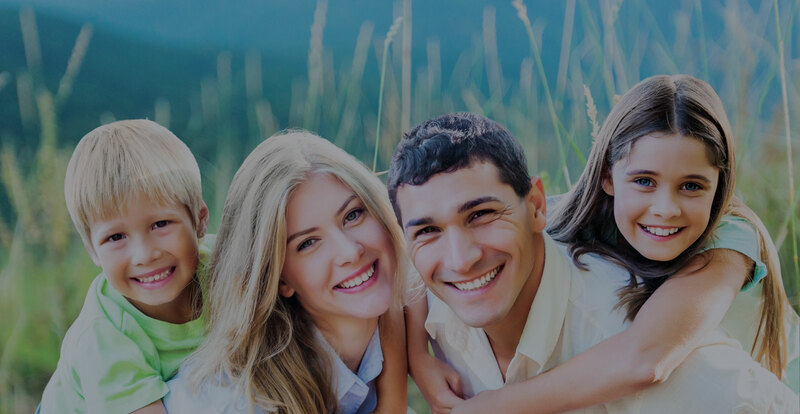 We are experienced doctors and our mission is to provide comprehensive, comfortable, and quality dental care for the entire family. Marietta Location - Recently Moved! 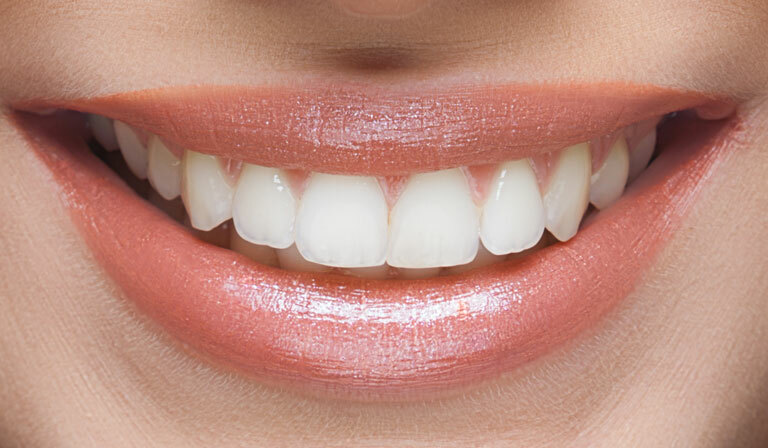 We are a family owned practice that specializes in cosmetic restorative dentistry, oral surgery and dental implants. 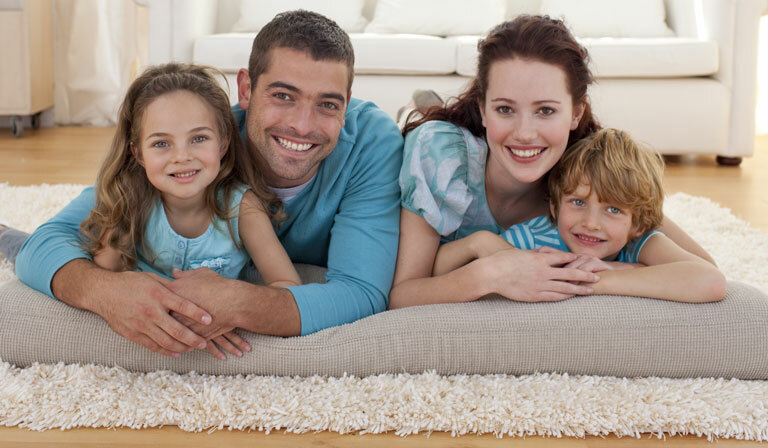 From the day we opened the practice in 2007, our goal is to provide optimal quality care for you and your family. We want you to feel comfortable and relaxed the minute you enter our modern facility. 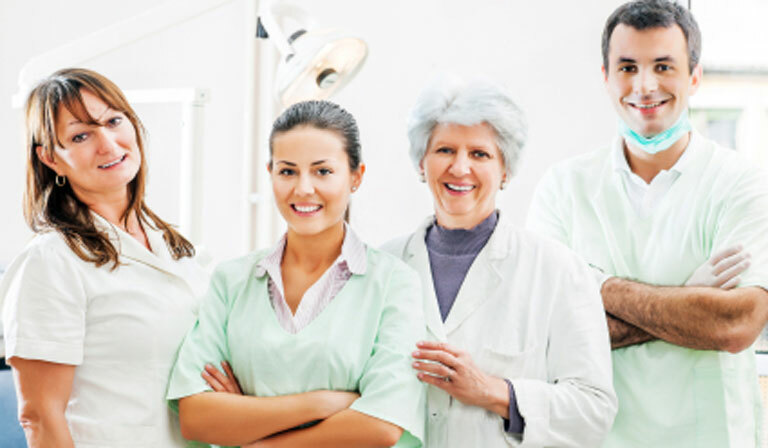 Please take a look at our friendly and caring staff, experienced doctors and hygienists, and beautiful facility on this website. Most procedures can be done in house so most people don't need to be referred out. You can reach us at 770-984-9000 or 770-565-0132 at your convenience if you have any question at all. 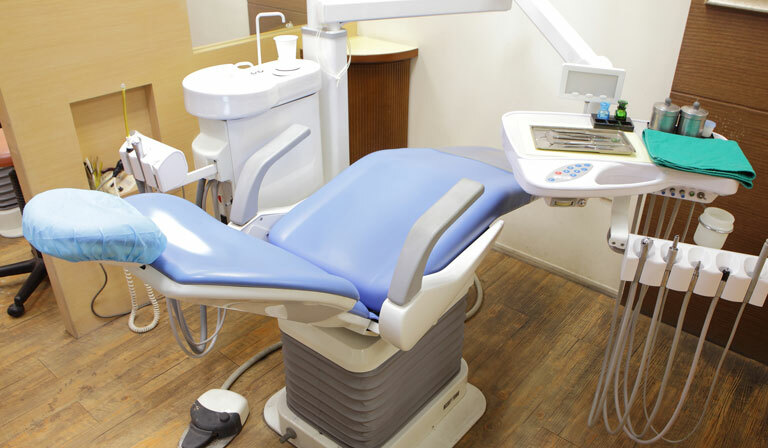 Our staff and doctors will always be happy to speak with you. Hope to see you soon! Our Marietta location previously on Windy Hill Rd has recently moved to a brand new facility on the corner of Terrell Mill and Powers Ferry across the street from LA Fitness and Starbucks. We are on 1410 Terrell Mill Rd Marietta GA 30067. We accept most insurance plans are accepted. We try to be flexible and do our best to see same day emergencies and walk ins. Same day emergencies must call before noon to be seen that day. Don't hesitate to call us 770-984-9000.